We all know that you can find some amazing pieces in H&M, such as the ruffle shirt that's all over our Instagram feed right now, but the shops can be a little overwhelming, and we could spend hours searching through the website. We find it helps to have a strategy when it comes to shopping, and there are a number of tricks that make shopping at H&M so much easier. From one editor's tactics for finding the best basics to the £7 item fashion bloggers stock up on to the department that is Hailey Baldwin's favourite, these five simple steps will take the stress out of your next H&M shopping trip—and help you find the best pieces before everyone else. Scroll below to see five tips for finding the best pieces at H&M. Hailey Baldwin notes that her favourite section to shop in at H&M is actually the sportswear department. The model says: "I like their workout stuff, and I really like the hoodies; they're super-comfy." Many of us buy our basics at H&M, but one Who What Wear UK editor always buys her T-shirts, jumpers and sweatshirts in the menswear department, as she prefers the fit. 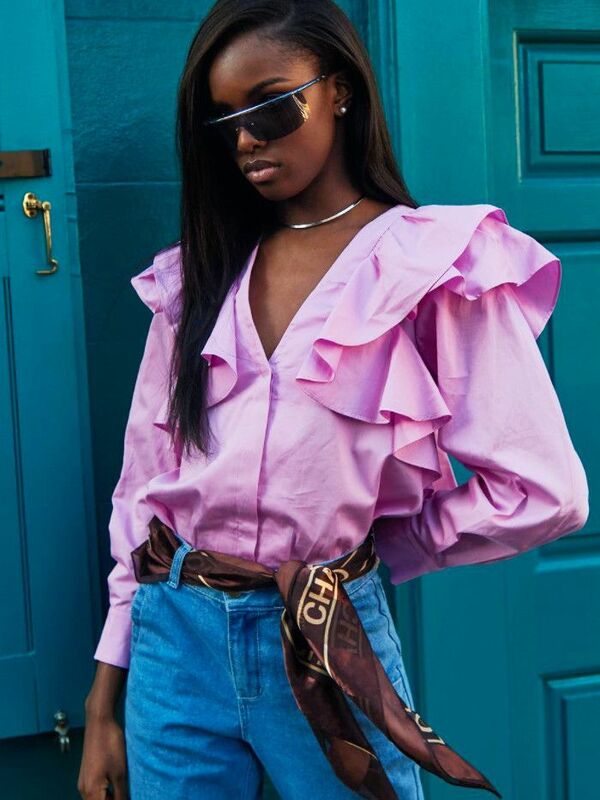 Often, H&M's stores and websites can be difficult to sift through, as there is so much product, so it can be hard to spot those standout pieces, such as Leomie Anderson's ruffled blouse. But H&M tells us that the trick to finding these before they sell out is to visit the "trend" section of the website, which has a tight edit of the best pieces. There are certain items that you will always see all over fashion bloggers Instagram feeds—palm print cushions, furry rugs, personalised mugs and marble-effect coasters. If you want the perfect backdrop for a flat lay, H&M home keeps a close eye on these Instagram trends, and it's so affordable you can even buy cushions for £3. You might be dubious about the quality of a pair of £7 leggings, but H&M's are a hit with the Instagram crowd. 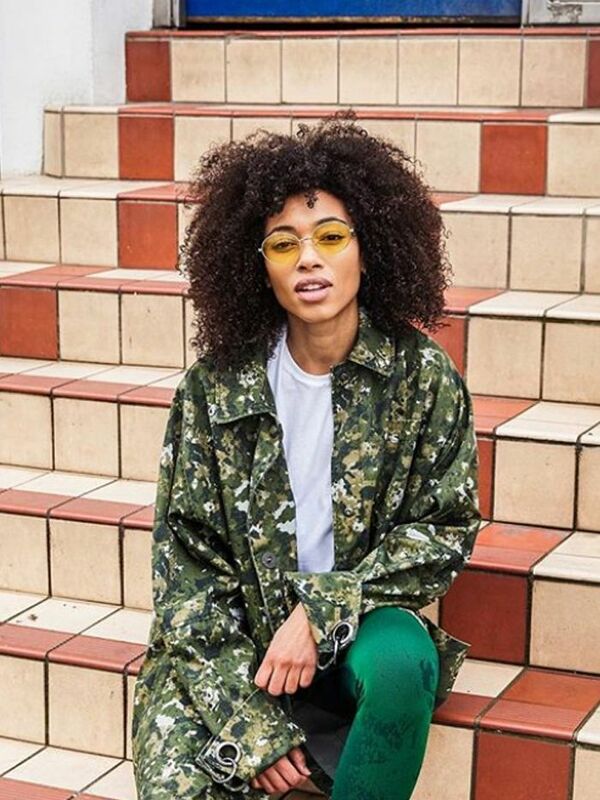 Natasha Ndlovu tells us: "Leggings at one point became this insane thing, but now it's just how you style it—H&M does really good thick leggings for, like, £7. I'm not too precious about them, but I need enough so I have one pair for each day of the week." For more shopping, see the 11 pieces we definitely think will sell out this week.